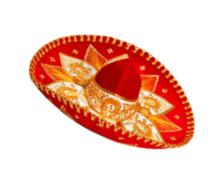 Cinco de Mayo is a day of celebration of Mexican heritage. It evokes pride over a great victory early in the nation’s history. Today, this holiday is celebrated throughout North America. It is a happy time to savor great food and drink and good company. This week, we’re joining in the celebration. From April 30 to May 6, you can purchase a 200g bag of Single Origin Organic Mexico Coffee for just $6.99! This a great deal for a coffee with great flavor; this coffee boasts a dark to medium body with a unique dry chocolate taste. 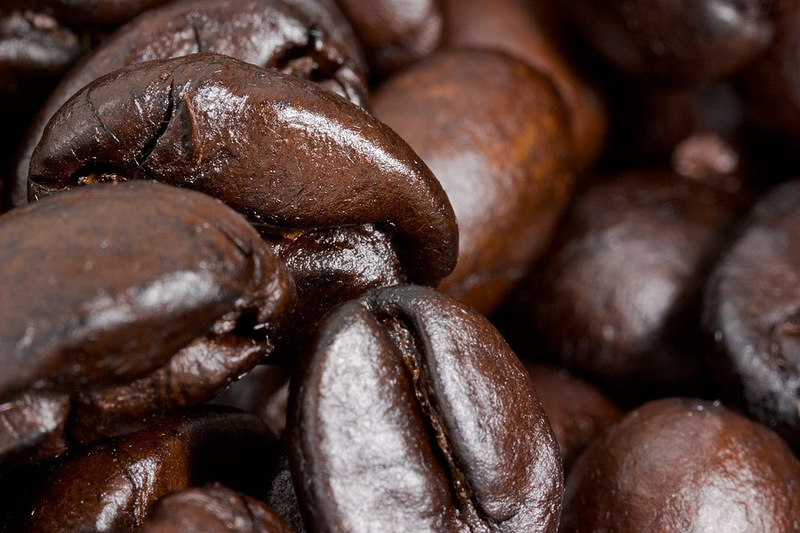 These Mexican coffee beans are already fan favorites among our cafe aficionados and we know you’re going to love it. Join in the celebration at our cafes! Ever been on an Easter Egg hunt? The upcoming Easter holiday is a time of rebirth and renewal where Canadians spend with family; many of us have enjoyed the more fun traditions we now associate with this time of year; egg-decorating, eating chocolate bunnies and chocolate eggs and – maybe the most popular part for the kids – the famous Easter Egg hunt, which often includes a special “golden egg”. 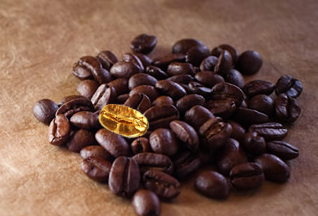 In the spirit of the Easter Egg Hunt tradition, we’d like to invite you to our Golden Bean Easter Hunt. You can start the hunt on the Trees Organic Coffee and Roasting House website. Find and click on three golden beans and enter our draw for a gift card and some great treats! Online Prizes include a Trees Gift Card for $25, and 2 Vouchers for 2 FREE slices of cheesecake for you and friend to enjoy at any of the Trees Organic Stores. Contest closes on April 9, we will advise all winners by email. May the hunt for the Golden Bean begin! Easter’s a sweet time of year and we’re happy to introduce our featured April Cheesecake, Almond Marzipan: Sweet almond taste with a pleasant tang. You can pre-order your cheesecake (Almond Marzipan, or one of our other perennial favorites like the Sin (Chocolate and Cherry), Blueberry, Mocha, Key Lime or New York Style, to make sure we have your favorite ready to take home. Just ask our staff or contact your nearest Trees café location (Granville, Gastown, Yaletown or Richmond) for pricing, availability and ordering.